Hope you enjoy the site. I did. 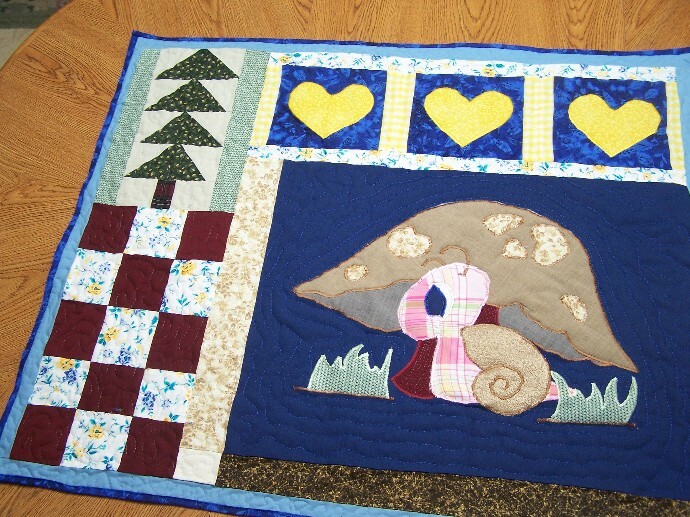 This entry was posted in Books, Christmas, Classes, Crafts, Free Patterns, Handcraft, Handwork, Historical Textile, Online Classes, Quilt, Sewing, Tutorials and tagged Crafts, Free Patterns, handmade, Handwork, patterns, quilts, tutorial. Bookmark the permalink.